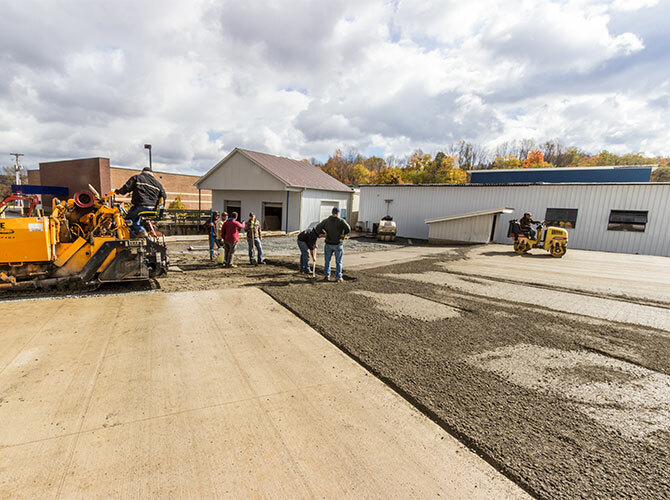 Recently Masters Ready Mix was involved in helping to make a winter-ready parking / loading area for Diaz Manufacturing in Montrose. 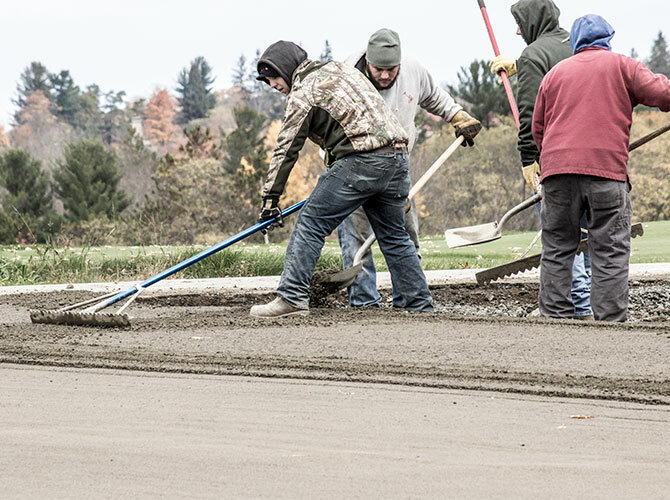 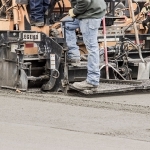 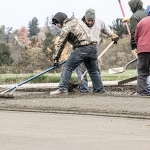 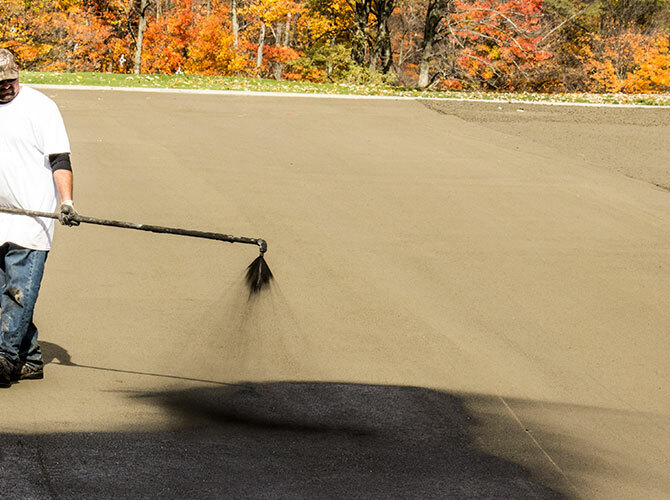 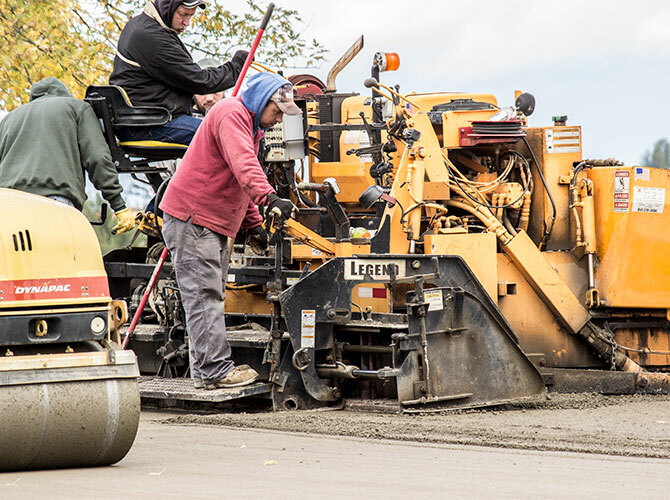 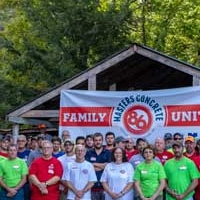 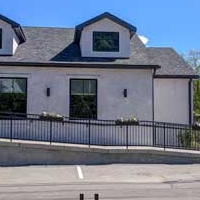 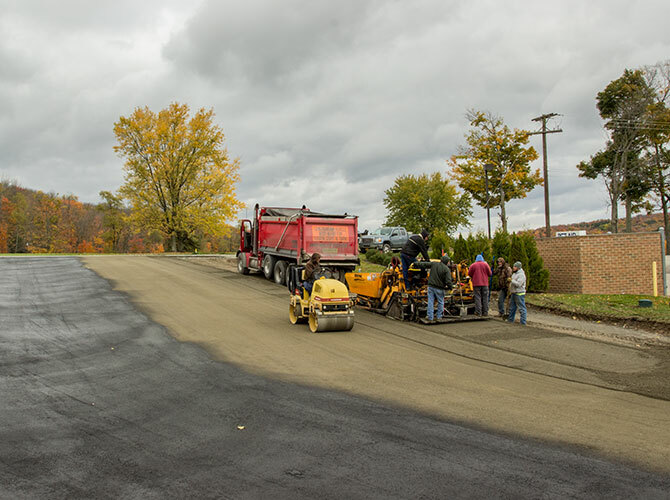 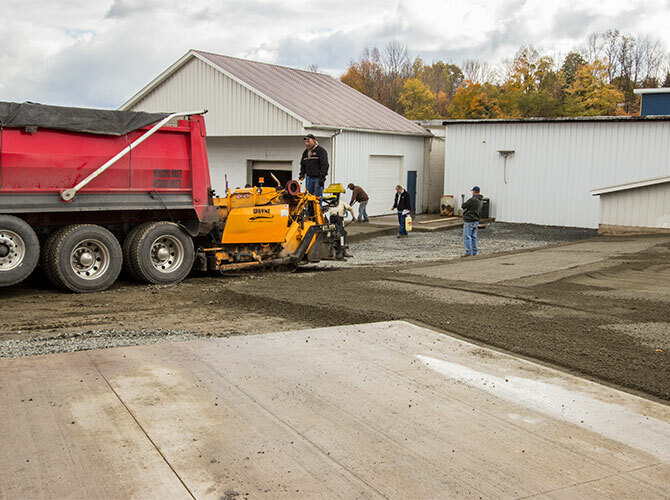 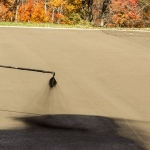 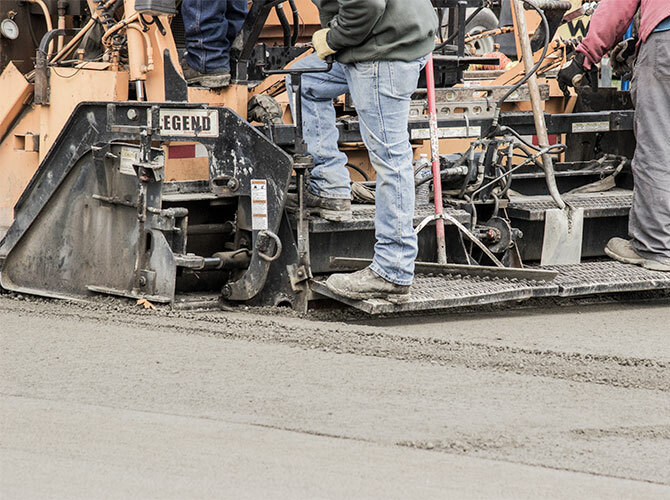 Do to ease of placement and cost savings Diaz chose to utilize MasterRCC (our Roll Compacted Concrete) to cover their 19,000 square-foot lot. 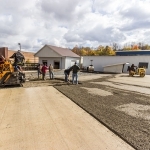 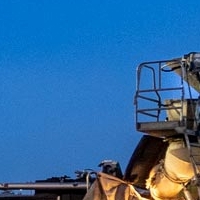 The entire project was completed in only 2 days. 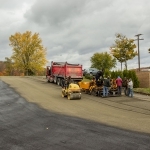 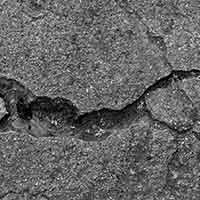 In fact, the most time-consuming piece of the project had nothing to do with the RCC. 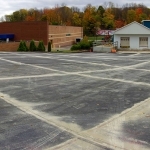 Due to multiple expansions of the lot, there were several grade changes that needed to be leveled before a surface could be laid. 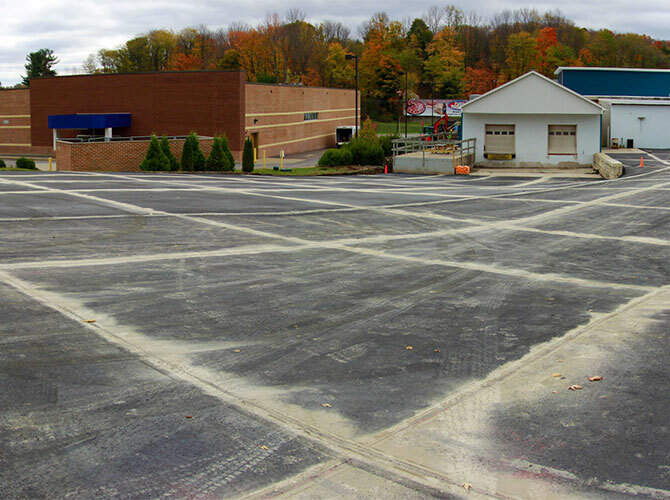 Outside of this work, the RCC was placed and ready to drive on in less than 24 hours! 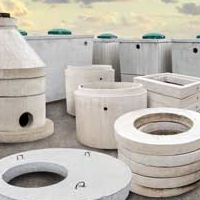 For a complete case study on this Lot and other projects involving RCC please visit..